Some women are fighting for the right to be braless in the workplace. One B.C. woman filed a human rights complaint after her employer demanded she wear a bra. The "burn your bra" movement is back, this time ignited by young women shunning the undergarment not for political reasons, but in the name of comfort. Whether or not employers can mandate a woman's undergarments is now the subject of a case before the B.C. Human Rights Tribunal. A hearing date has not been set yet. "They're horrible," said the 25-year-old who took a job as a server at the golf club's restaurant in May. 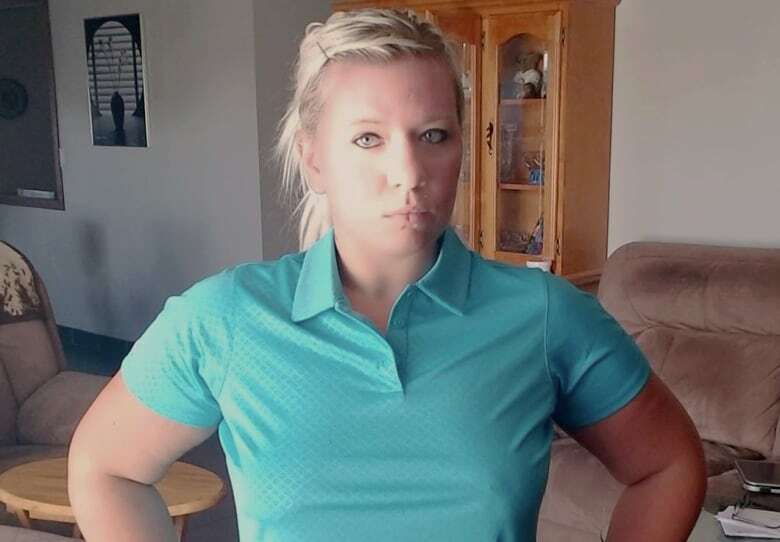 Schell confronted the golf club's general manager, Doug Robb, and said he told her the rule was for her protection. Schell refused to comply, and said she was fired as a result. That prompted her to file a human rights complaint. Robb declined to comment, stating in an email that employee matters are confidential. Employment lawyer, Nadia Zaman, said employers can impose a gender-specific dress code, if they can show there's a genuine occupational requirement, such as for safety reasons. She questions how requiring an employee to wear a bra can fall into that category. She refers to the Ontario Human Rights Commission which, following a 2016 CBC News Marketplace investigation, called for an end to sexist dress codes — such as high heels and short skirts — which only apply to female staff. "They're basically saying that sexual harassment and gender-based dress codes are off the menu, and they're no longer being tolerated," said Zaman from the firm Rudner Law in Toronto. Gosek, the McDonald's employee, also feels she has the right to be braless in the workplace, despite instructions from managers to wear one. She said one manager advised her to put one on, while looking at her chest. "She told me they're distracting." Gosek said when she pointed out to another manager that the McDonald's dress code says nothing about wearing a bra, he replied, "'No, but it is an expectation.'" Gosek also finds bras uncomfortable and says the pressure to wear one at work made her anxious. "I'm a really good worker but all of this is making me look like a bad person." 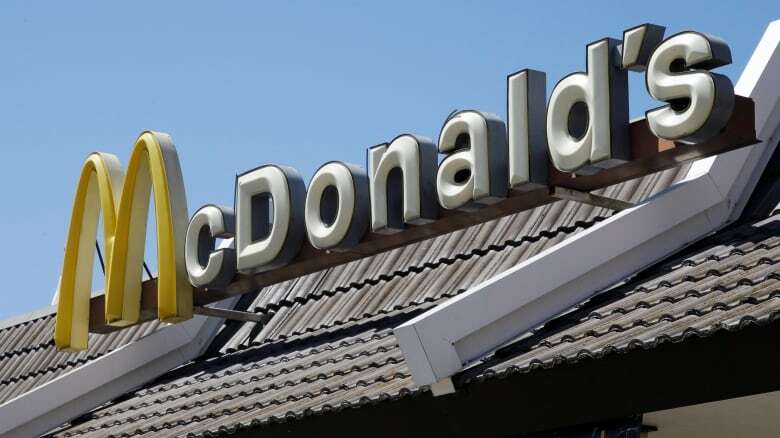 McDonald's Canada clarified that the dress code policy doesn't require Gosek to wear a bra. Spokesperson, Laura Munzar said in an email that Gosek's troubles were the result of "a misunderstanding in the application of the policy" and that the restaurant would inform her she's not breaking any rules. Gosek said she received an apology this week from two superiors at work. As for Schell, she's still waiting for the outcome of her human rights complaint to find out if wearing a bra in her case was a justifiable work requirement. "It doesn't affect anybody's ability to do their job," she said.